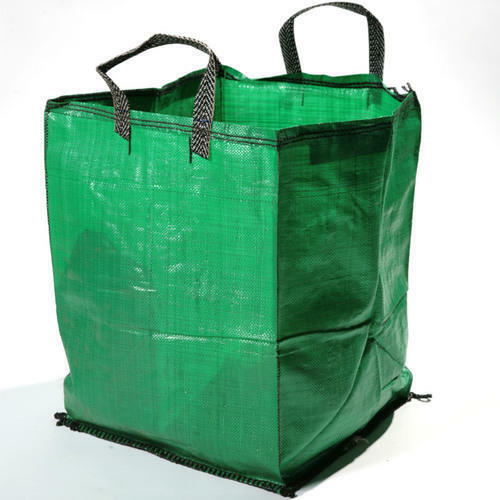 Being the foremost names of the industry, we are involved in providing an extensive range of PP Handle Bag. Owing to high demand, our products are available in varied specifications. G.N. Profile Industries is a famous wholesaler of a wide gamut of HDPE Laminated Bag, PP Bulk Bag, PP Handle Bags, 20KG PP Bags, 40KG PP Bags. Our vendors employ the most modern machinery to carry out production and other related processes perfectly. We work as a team in understanding the need of the customers, keeping each other’s business interest intact so that we could deliver products at the most competitive rates.